Priory Accounting was established in 2005 by Roddy Graham BA(Hons) ACMA. Roddy, who hails originally from the land of the good ‘craic’, has always enjoyed working with smaller businesses, especially those in the Consulting, Construction and Creative Industries. “We are here to help your business succeed and grow, profitably”. 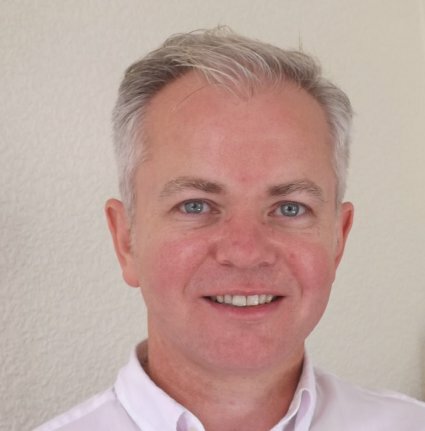 Roddy is ably assisted on a day to day basis by Joyce Cooper who deals with your initial enquiry through to VAT, payroll, bookkeeping and accounts. Indeed our clients’ feedback that Joyce’s positive, friendly and knowledgeable attitude is one of the keys to their continued choice of Priory Accounting to take care of their accounting needs. For over 26 years, George Lewis operated his own accountancy practice. During that time, he assisted hundreds of businesses and organisations. Being in business his self, he has encountered many of the issues and problems facing clients; on the basis of that experience he is well-placed to offer advice to clients. George also has extensive experience in the field of Charities and voluntary associations. For our additional services we work closely with a selected and trusted group of Associates. Each of our Associates is known to us personally and we have no hesitation in recommending them as providers of services that will enhance your business. Please click on the Associates link above or here. Should you wish to chat with us prior to contacting them, please do so – remember we are happy to chat with you at any time.